Jaynes builds more than just buildings. We build the next generation. Jaynes was awarded this exciting new school project in January of 2018, bringing the total number of schools that Jaynes has built to over 100. 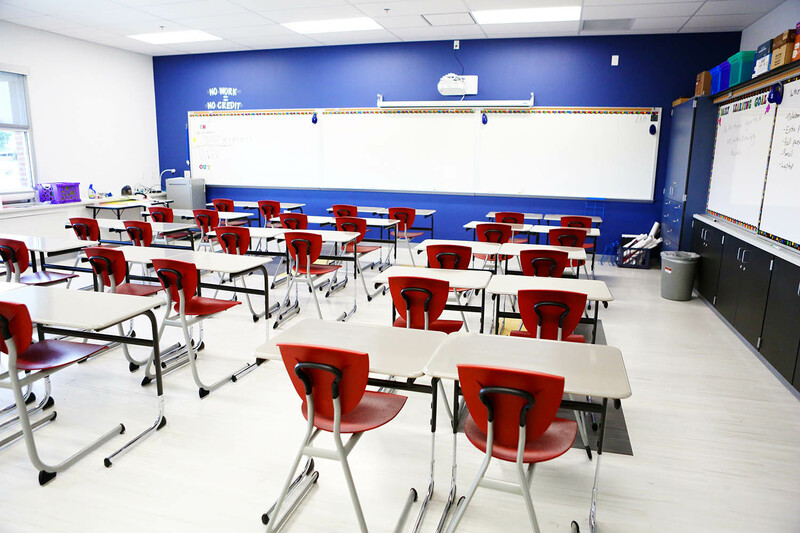 The Mancos Schools K-12 project is comprised of nine different campus renovation and expansion projects designed to enhance security and the student experience. Community pride, no doubt, will be an outcome too. Project features include a new athletic field to expansion of the middle school, historic gym and the performing art center. An additional goal of the project is to meet the Collaborative High Performance School (CHPS) criteria. The Core Criteria identifies three top priorities of improving health and student performance; reducing operating costs; and mitigating environmental impacts. Jaynes has hired Michelle Reott of Earthly Ideas to provide professional and technical green building expertise during design and construction. The $25M project is the largest this artsy mountain community will likely see in the next 50 years.